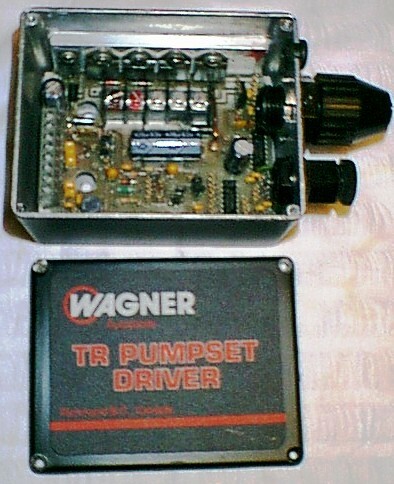 Marine-Plus.Com Wagner TR Motor Solenoid Driver Circuit Board (Used, VG Condition, TESTED) For the Boating Community! SOLD 4-13-17 in Complete Autopilot Package! … Please Use eStore Search Box Above for NEXT Available Unit! Operational Tests Pass to Factory SPECS! $50.00 AFTER Return Of Defective PCB ... 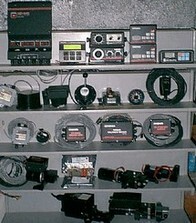 IF No Electrical/Water Damage!